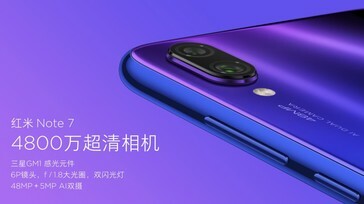 A few months after launching the Redmi Note 6 Pro, Xiaomi has now launched the Redmi Note 7, although this new device will carry the Redmi crest instead of a Xiaomi one. The mid-ranger features a Snapdragon 660, a massive 48 MP rear camera, and a Type-C USB port. Price begin at US$150. 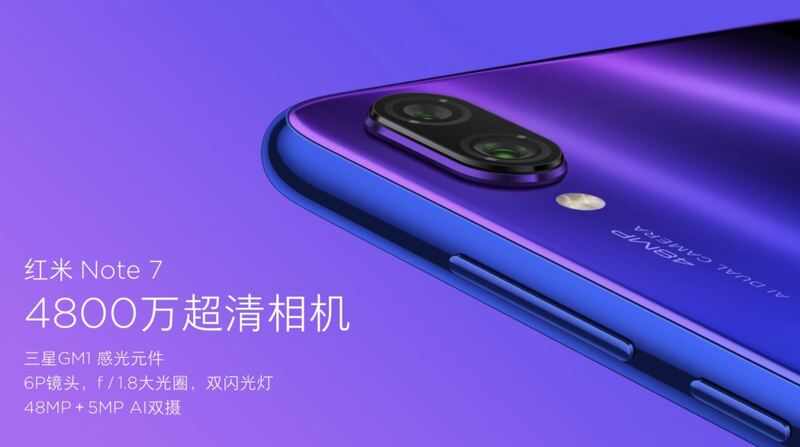 Earlier this week, Xiaomi announced that its Redmi line of phones would become a sub-brand of its own. 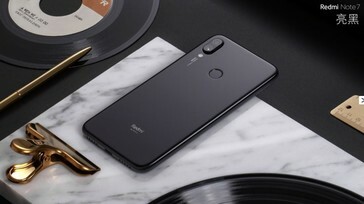 The company has made good on its words, and has now launched the Redmi Note 7, the first device with Redmi branding on it. We’re not sure how Xiaomi handles its Redmi Note releases anymore, since the company released the Redmi Note 5 back in February last year, and followed it up with the Redmi Note 6 Pro before the end of the year. The Redmi Note 7’s launch here is rather surprising. The new Redmi Note 7 sports a 6.3-inch FHD+ display, a Snapdragon 660, and a 48 MP + 5 MP dual rear camera setup. The 48 MP sensor here is Samsung’s GM1 sensor, not the more popular Sony IMX586 one. The company confirms that it will use pixel binning to fold the original captured images into more detailed 12 MP photos. At the front of the Note 7 is a teardrop notch housing a single 13 MP selfie shooter. Other notable specifications include a 4000 mAh battery, an IR blaster, 18 W fast charge, and a 3.5mm jack. Of interest to Redmi fans is fact that this phone is equipped with a Type-C port, making it the first Redmi phone to ever do that. 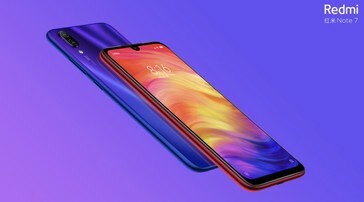 The Redmi Note 7 is available in different memory configurations: 3/32 GB (US$150), 4/64 GB (US$180), and 6/64 GB (US$210). All prices are converted from CNY to USD, since the phone is currently available only in Xiaomi’s home China.